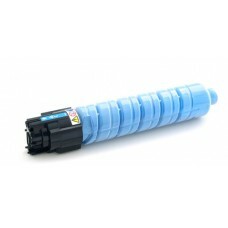 Why pay more for Ricoh copier toner consumables? 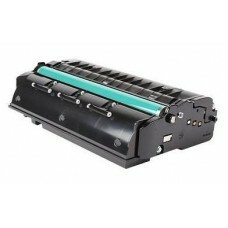 Our compatible Ricoh copiers and Ricoh laser toner cartridges below will save your office budget without any loss in quality. 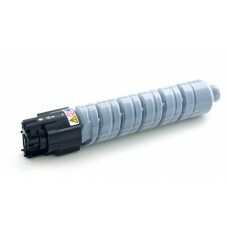 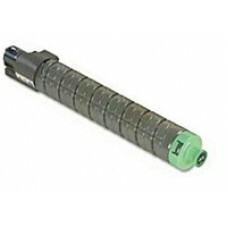 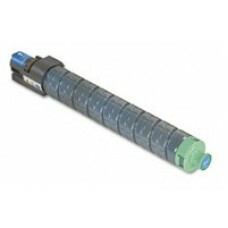 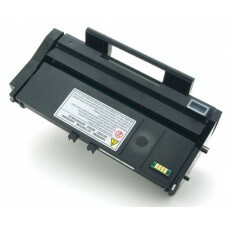 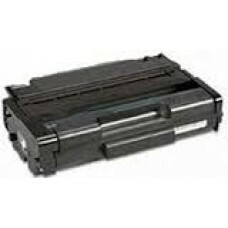 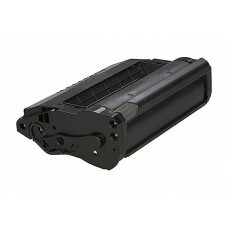 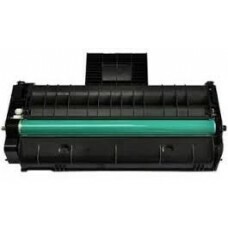 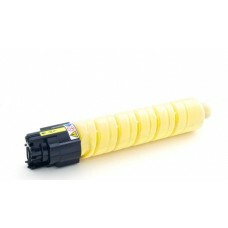 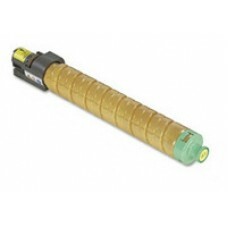 Cheap Compatible Ricoh 406683 / SP5210 Laser Toner Cartridge is used in the following Ricoh prin..
Cheap Compatible Ricoh 407067 / SP3510 Laser Toner Cartridge is used in the following Ricoh prin..
Cheap Compatible Ricoh 407167 / SP100 Laser Toner Cartridge is used in the following Ricoh print..
Cheap Compatible Ricoh 407247 / SP311 Laser Toner Cartridge is used in the following Ricoh print..
Cheap Compatible Ricoh 407256 / SP201 Laser Toner Cartridge is used in the following Ricoh print..
Cheap Compatible Ricoh 821050 Black Toner Cartridge is used in the following Type 820 Ricoh prin..
Cheap Compatible Ricoh 821051 Yellow Toner Cartridge is used in the following Type 820 Ricoh pri..
Cheap Compatible Ricoh 821052 Magenta Toner is used in the following Type 820 Ricoh printer mode..
Cheap Compatible Ricoh 821053 Cyan Toner Cartridge is used in the following Type 820 Ricoh print..
Cheap Compatible Ricoh 821074 Black Toner Cartridge is used in the following Ricoh printer model..
Cheap Compatible Ricoh 821075 Yellow Toner Cartridge is used in the following Ricoh printer mode..
Cheap Compatible Ricoh 821076 Magenta Toner Cartridge is used in the following Ricoh printer mod..
Cheap Compatible Ricoh 821077 Cyan Toner Cartridge is used in the following Ricoh printer models..
Cheap Compatible Ricoh 841232 Black Toner Cartridge is used in the following Ricoh printer model..
Cheap Compatible Ricoh 841444 Black Toner Cartridge is used in the following Ricoh printer model..